In a multi-nation takeover, multiple international branches of Vice Magazine's music channel, Noisey, have cooperatively premiered "Plouton," the gargantuan second movement on UFOMAMMUT's impending seventh LP, Ecate. In addition to leak of the new track, the fifth installment of short videos documenting the mammoth undertaking of the Ecate recording sessions has been posted, focusing on the album's vocals being harnessed, and preorder packages for the mighty record have also been activated. As with the rest of Ecate, "Plouton" is a bit varied from the majority of UFOMAMMUT's vast recorded catalog, the album unloading a more dense and upbeat percussive and riffage attack, taking the band's cosmic, psychedelic tones to some of their most devastating capabilities in the band's now decade-and-a-half-long mission. At just over three minutes in length, "Plouton" consumes only a fractional amount of time compared to most of their extensive doom/sludge anthems, but helps create a distressing amount of tension early in the album which uncoils and consumes everything in earshot over the subsequent tracks. Spearheaded by Noisey's Brazilian sect, the magazine's American and Italian branches have also joined the mission to help disseminate the premiere of "Plouton" to as much of the globe as possible. The track is joined by an interview with the band on the creation of Ecate and their upcoming international tour plans following the album's release, once again through Neurosis' mighty label cult, Neurot Recordings, in conjunction with the band's own Supernatural Cat Records. Endure "Plouton" and the interview with UFOMAMMUT now at Noisey Brazil HERE, US HERE and Italy HERE. Scope the fifth of seven mini-documentaries on Ecate's recording process at THIS LOCATION and stand by for the final episode to leak in the coming days. Also catch up with part 1, part 2, part 3 and part 4. Preorders for Ecate including limited edition vinyl, CD, shirt, and bundle deals are now available. In North America stop by the Neurot Recordings store HERE and internationally click to Supernatural Cat's store HERE. 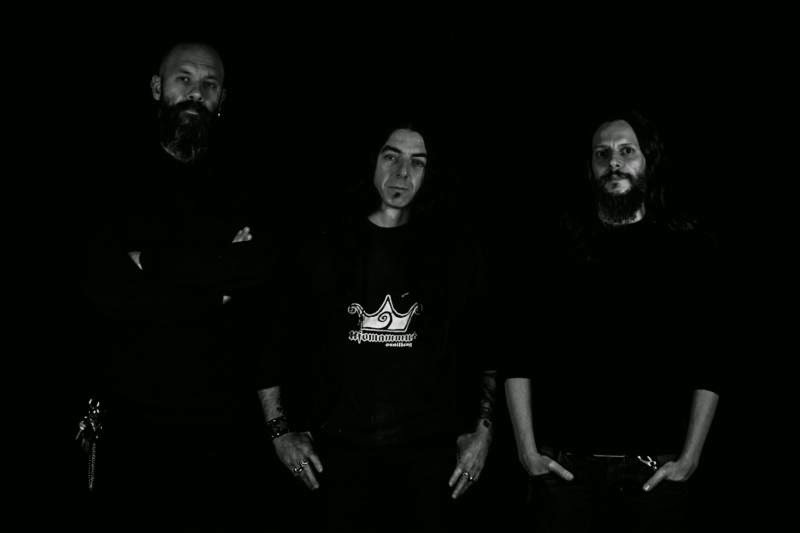 UFOMAMMUT's massive international tour in support of Ecate begins directly after its release, with several Italian shows preceding their two-week European tour with the UK's Conan, and including appearances at both of this year's Desertfest events in London and Berlin. And May and June will see the band on their first-ever tour of North America. 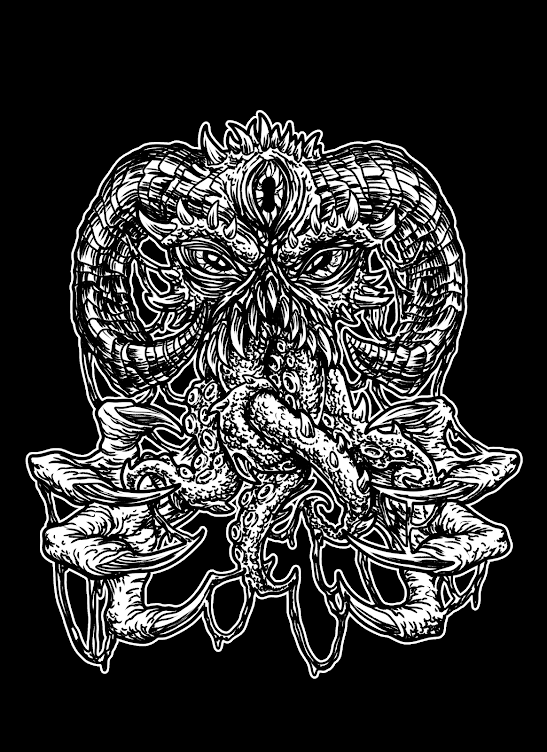 Initiated by their anticipated performance at this year's Maryland Deathfest with lablemates Yob, Neurosis and countless others, UFOMAMMUT's month-long North America Spring 2015 will run from May 13th through June 13th, with direct support from Relapse Records' Usnea.